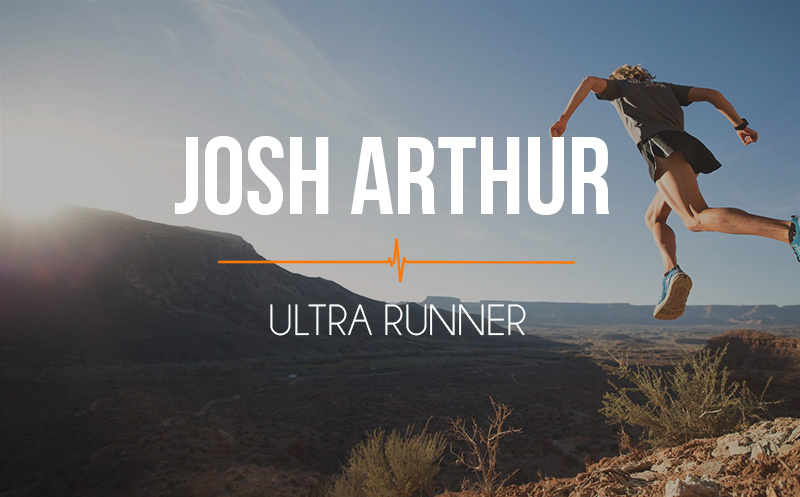 Elite ultra runner and coach Josh Arthur comes with some strong exercise science in this episode of Athlete On Fire. How to help with certain injuries, specific running workouts, and basic training concepts for runners of all levels can be heard today. 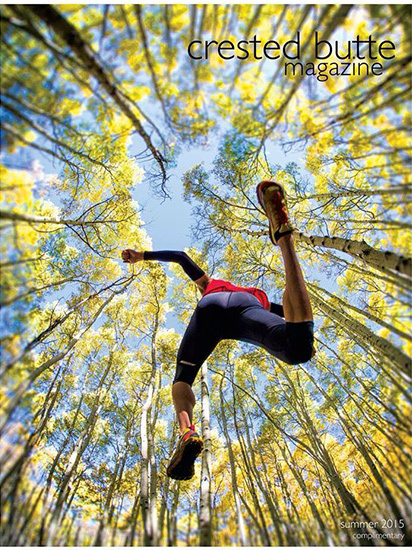 He has access to some amazing trails and has some great stories of racing with some of the best in the sport. Enjoy this Athlete On Fire. Josh eats, sleeps and breaths running! He lives next to the trail so he can do what he loves every day without much extra effort. That’s the point. If you know something will make you happy and all it takes is a decision to act on, do it. You’ll be happier and probably healthier in the end. Live without regret, really well, once! Newer Post 119 Lynn Hall: One athlete’s story of sexual assault, chronic pain, and how running brought her back. Older Post All Day Athletes:05 The first ten minutes of your day.